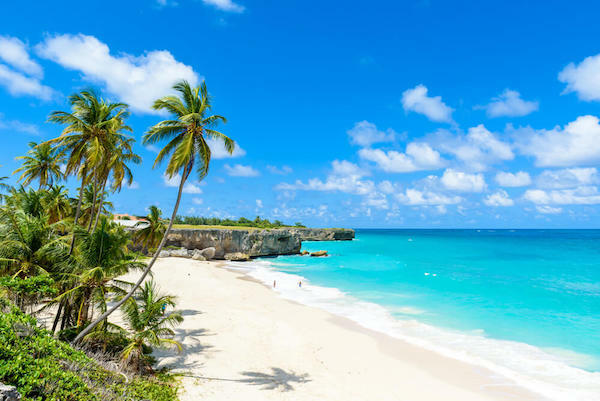 Here are some interesting Barbados Facts which were chosen and researched by kids especially for kids. Currency: 1 Barbados dollar = 100 cents. 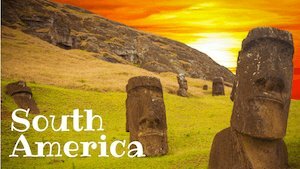 History: The first indigenous inhabitants on the island were Amerindians from Venezuela. 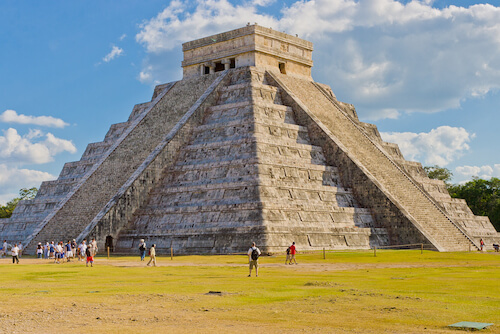 The island was first claimed for the Spanish crown after Spanish explorers landed on the island in 1511. The Portuguese also set foot on the island on their route to Brazil in 1637. Barbados was colonised by the British who settled on the island in 1627. The first settlement was in the islands’ west and was called Holetown. The British cut down the dense rainforest and planted tobacco and cotton. They also introduced sugarcane and shipped slaves from Africa to make them work on their plantations. 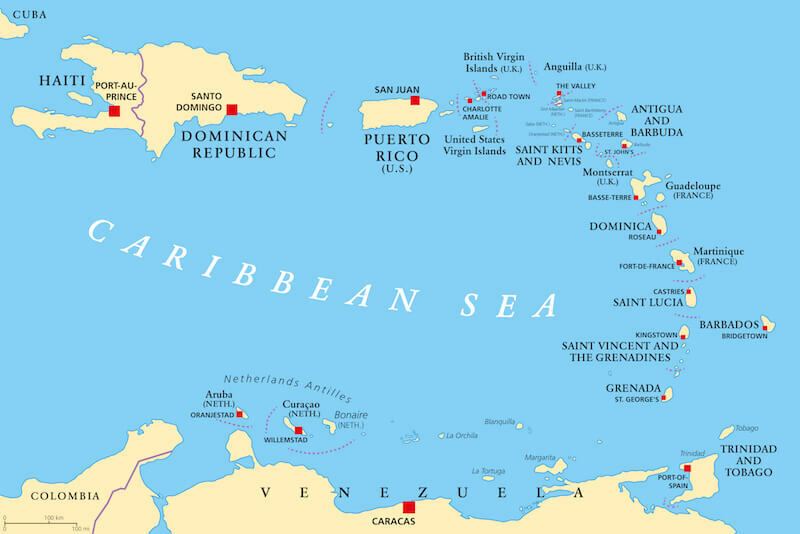 Slavery was abolished in 1834, but the island remained a British colony. Barbados reached independence from Britain in 1966 and now belongs to the Commonwealth States. Barbados is located on the North American continent and is the easternmost island of the Caribbean islands and part of the Lesser Antilles. The country lies northeast of Venezuela in the North Atlantic Ocean. 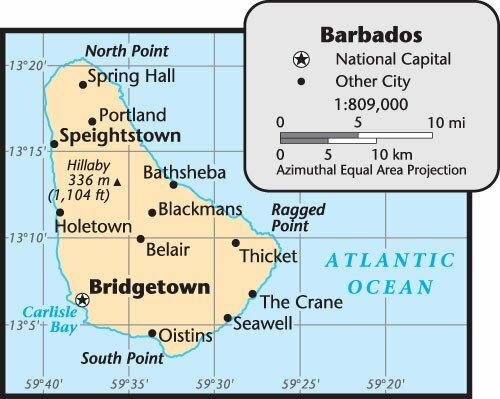 Barbados is located close to the equator. The island is tiny and its circumference is only about 100m/70 miles and can be driven around in just three hours. 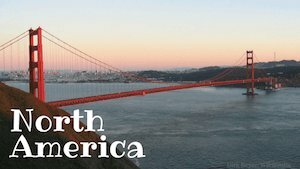 The country is roughly 2.5 times the size of Washington D.C. The island is mostly flat and there are some rolling hills in the centre of the island. 32% of the country is agricultural land. 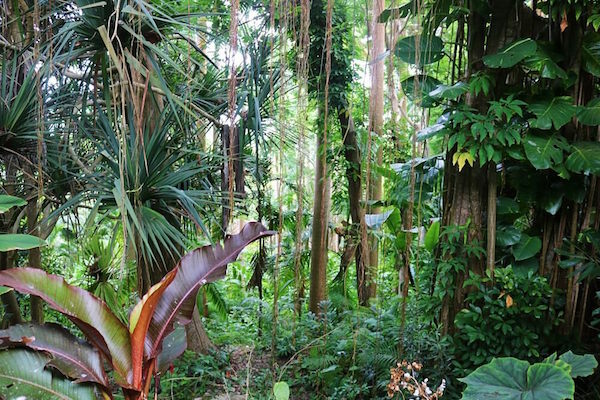 Before the island was populated by settlers, the island was covered in dense rainforest. Wild pigs roamed this rainforest. Most of the country’s surface geology is made up of coral limestone. Thick dense rainforest can still be found in the country’s interior. The country's climate is tropical and the average daytime high is 30 degrees Celsius/86 degrees Fahrenheit. The sea temperature is around 25 degrees Celsius on average! The dry season lasts from January to June. Hurricane seasons in from July to October. 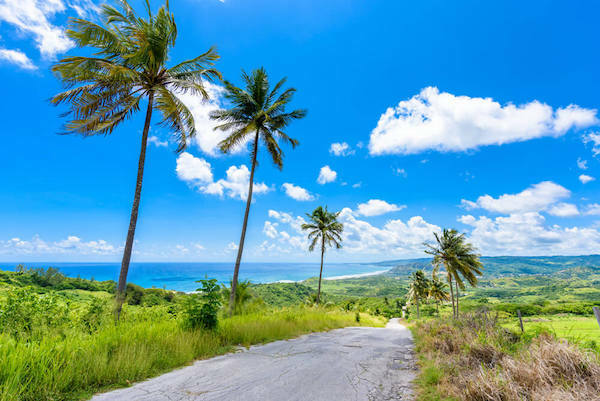 Barbados has around 3,000 sunshine hours per year. There are many underground lakes, but no lake on the surface! Crane Beach: Often this beach is called the most famous beach of the island. 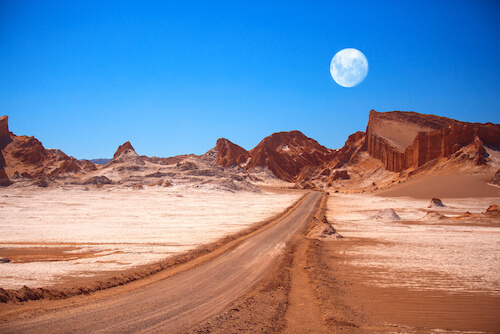 However, there are many more amazing beaches that can be explored as well. 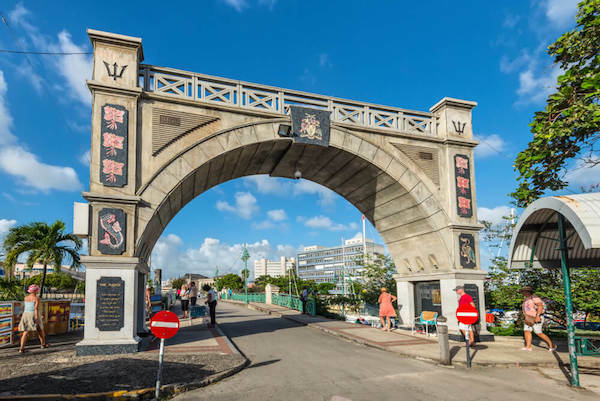 Bridgetown: The capital of Barbados has been an important port town for many centuries. The historic town with its British colonial architecture and military garrison will tell you about the country's history. An UNESCO heritage site since 2011, the colourful houses of the town are well preserved and the inner marina with the famous Chamberlain Bridge that gave the town its name. St. Nicholas Abbey: This historic site includes a sugar museum that tells about the island's past. 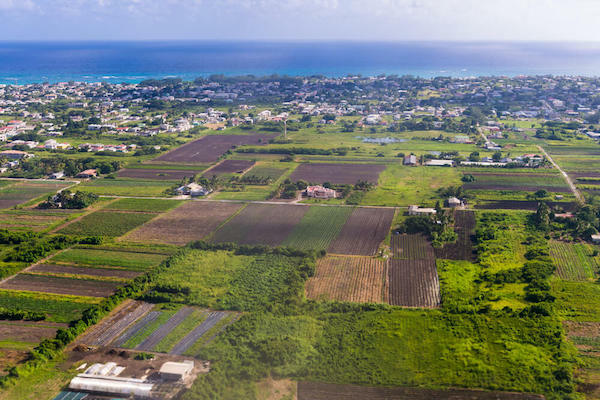 Barbados once had 500 sugar plantations! 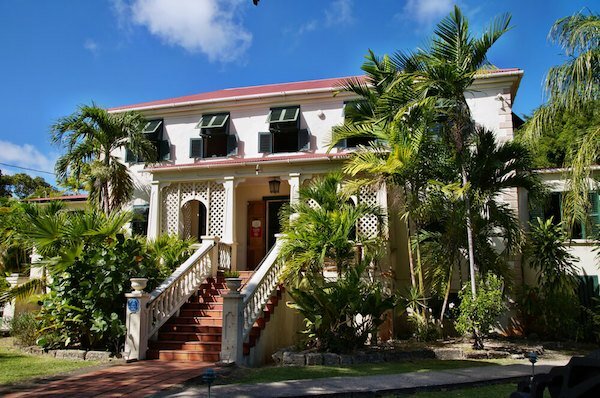 Or visit the well-preserved Sunbury Plantation House, one of the oldest colonial plantation houses on the island. 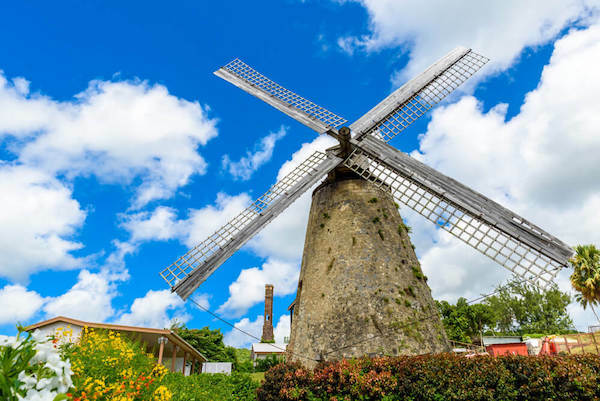 Morgan Lewis Mill: One of the oldest restored sugar mills of the island. The windmill stopped working in 1947 and is now a tourist attraction. The Barbados National Trust occasionally opens the mill for sugar cane grinding demonstrations. 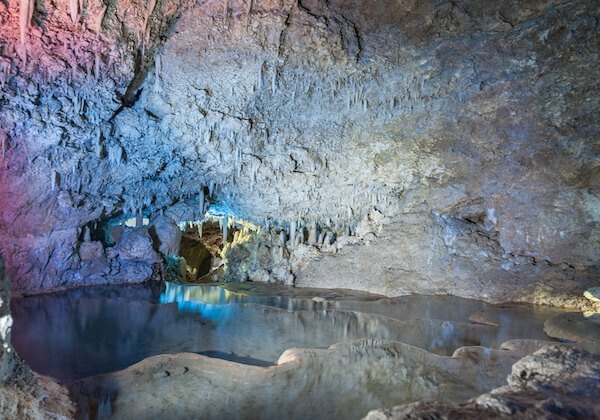 Harrison’s Cave: This cave is known for its crystal clear water. The cave system is more than 2.3km/1.4 miles long while the largest cave hall is 15m/49ft high. The people living in Barbados are called Barbadians or Bajans. 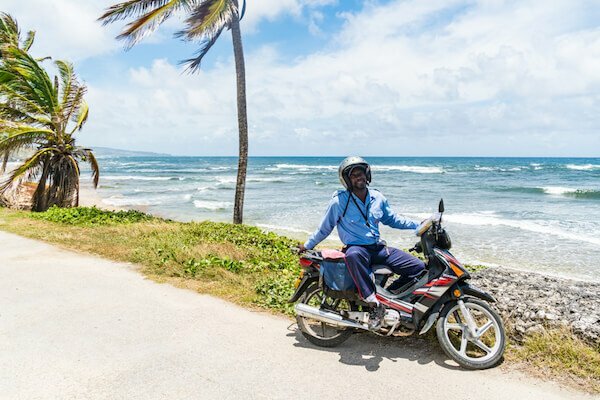 English is the official language, but the locals communicate in an English creole language called Bajan. Most Barbadians are of Afro-Caribbean or mixed descent. Bridgetown is the biggest city of the island. 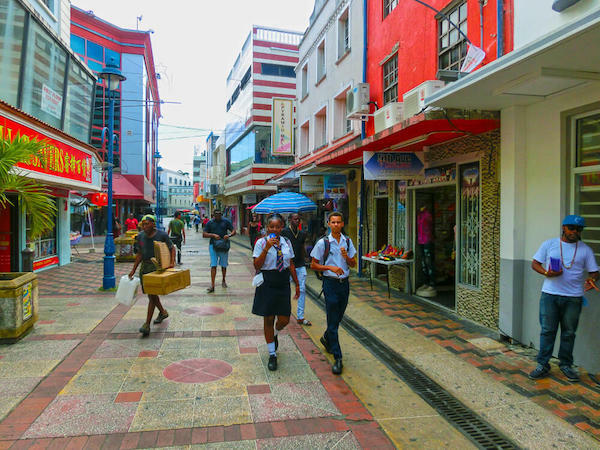 One third of the population live in the island’s biggest towns such as Bridgetown, Speightstown or Holetown. All children must attend school until the age of 16 years. Cricket is considered the national sport. Several Barbadians play in the West Indies cricket team. The most famous cricket ground in Barbados is the ‘Kensington’ Oval. The Cricket World Cup was held in Barbados in 2007. Rugby, Volleyball, Netball and Basketball are also popular among locals. The biggest cultural event of the year is the Crop Over festival, that includes a carnival and calypso music that is typical for the island. 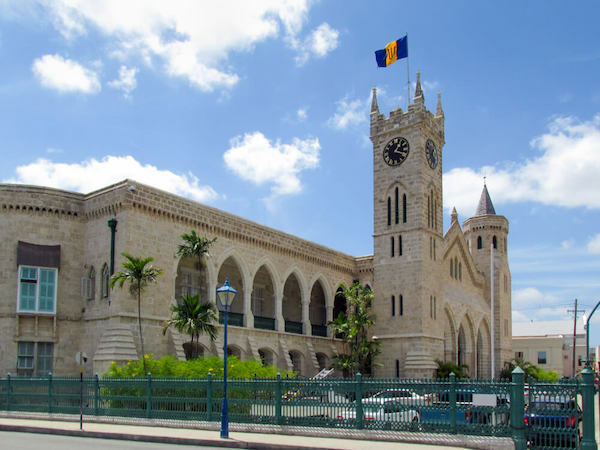 The parliament of Barbados is the third oldest in the world, dating back to 1639. Barbados has the wealthiest population in the Eastern Caribbean. However, more people leave the island than immigrate. The population growth rate is very low. 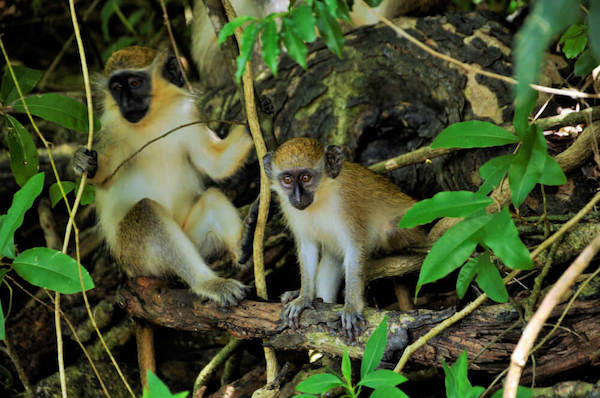 Barbados’ main ecosystems are the marine and coastal ecosystems. Barbados is home to turtles such as hawksbills and leatherback turtles. Land animals also include bats, lizards and green monkeys. 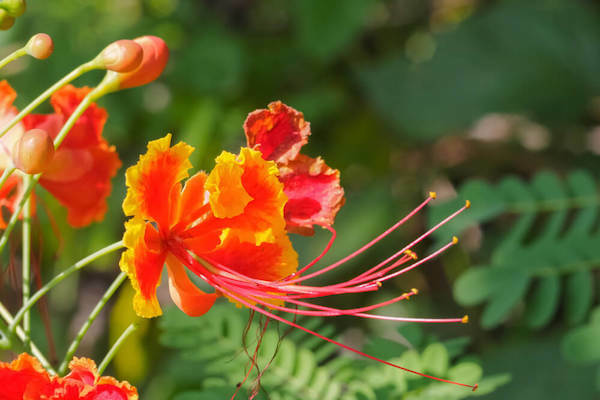 There are 270 bird species in Barbados, but just one is endemic, that means this species can only be found on this island. Most animals on the island were introduced by humans. The main industries are tourism, sugar production and light manufacturing. Natural resources include petroleum, natural gas and fish. The most important agricultural products are vegetables, cotton and sugar cane. The biggest import and export partners are the USA, Trinidad and Tobago and China. Barbados exports mainly sugar, molasses, rum and manufactured goods. A traditional Bajan meal includes meat (mainly chicken or pork) or fish, that has been marinated in herbs and spices, a starchy side dish such as sweet potatoes and some spicy gravy, as well as salad and fruits. 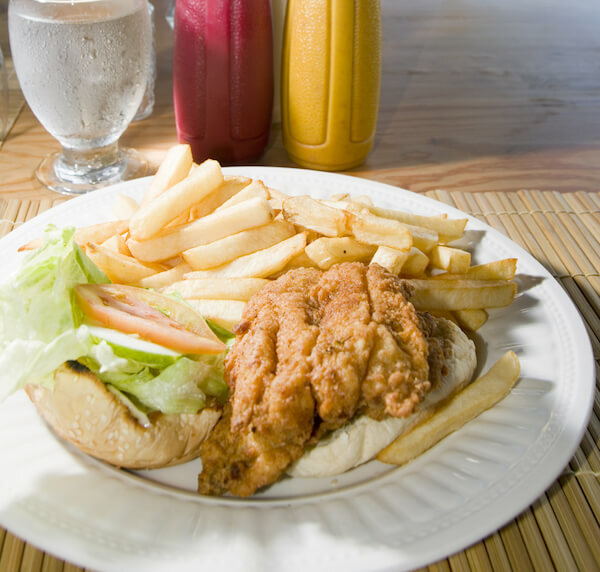 Barbadian cooking are typically a mix of African and European (Portuguese, French, English) and the dishes usually have mixed influence, such as 'fish and chips' which has a strong local influence due to the spice mix batter and the use of different herbs. The national dish is Cou-Cou and flying fish. Flying fish is a small fish species which is abundant in Barbadian waters. Cou cou: Cornmeal stew with okra. this dish has a strong African influence. In the Westafrican country of Ghana, people have a very similar maize flour dish which is traditionally stirred while cooking with a flat wooden stick. 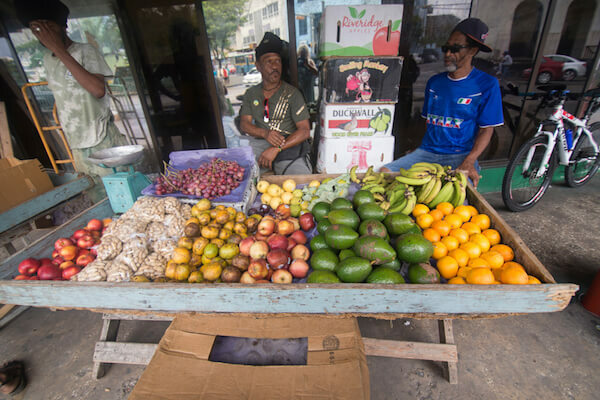 The Portugues sailors named the island ‘Los Barbados’ meaning ‘bearded ones’ because of the fig trees of the island that have beard-like hanging roots! Award-winning sinner Rihanna was born in Barbados in 1988. 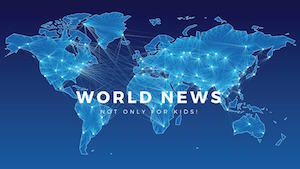 Enjoy learning about the world! Happy Travelling!